John, Thank you so much for giving us awesome opportunities to lean. 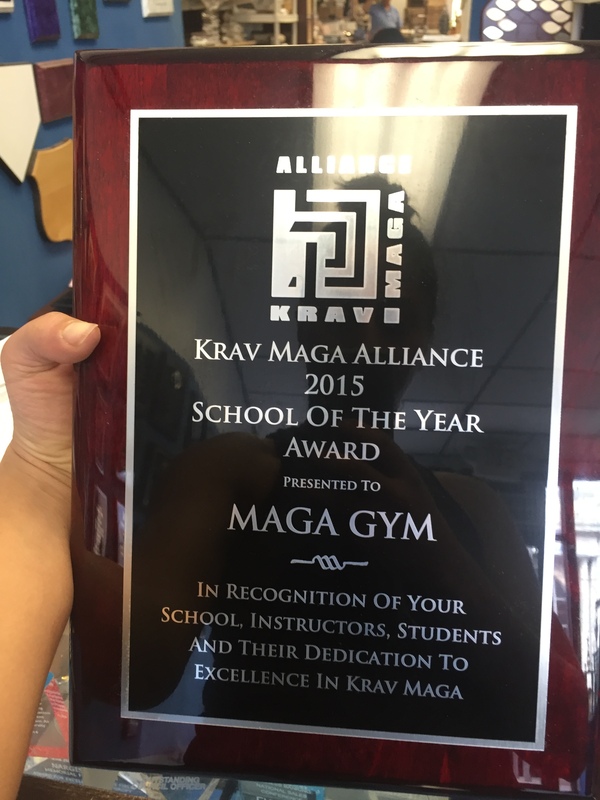 We appreciate all of your passion and dedication to Krav Maga. 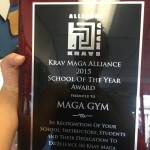 We are very proud of being a part of Krav Maga Alliance! !